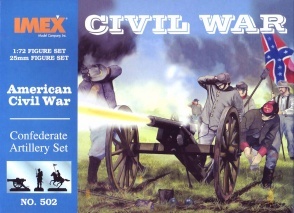 Set 502 Confederate Artillery. 1993 - COMPANY SOLD OUT. 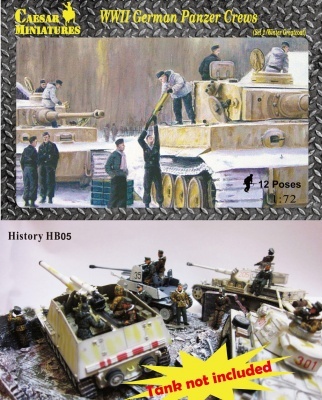 Contents 25 figures and 3 guns IN 12 Poses. Material Plastic. SECONDA VERSIONE SCATOLA PRIMA DELLA CHIUSURA DITTA.